If you want to have your taste buds tingled, your wanderlust satiated and your stress whisked away all in one place, The Broadmoor is the destination for you. 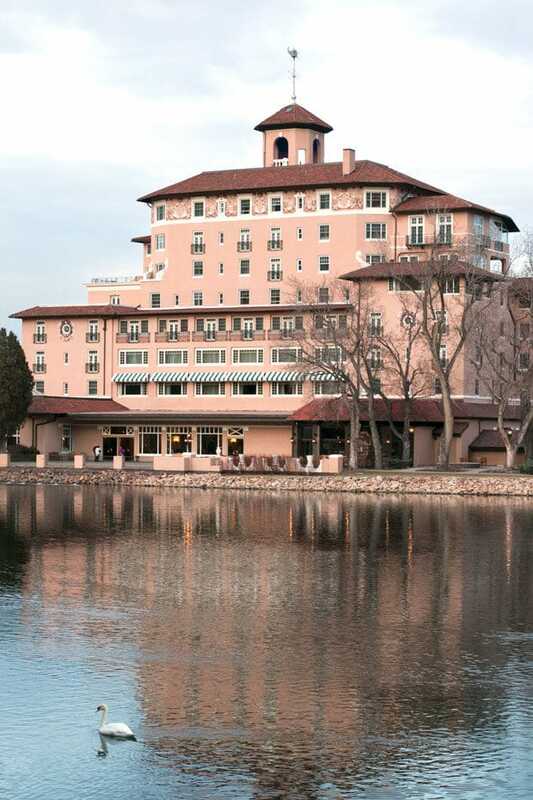 With almost 100 years of history under its belt, The Broadmoor is a historical piece of Colorado that has kept up with the times. 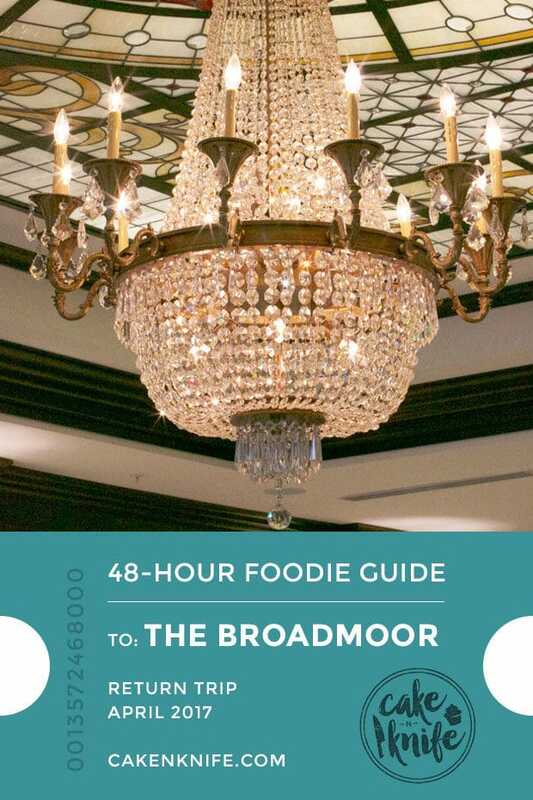 Check out my 48 Hour Foodie Guide: The Broadmoor to learn about all the best bites, sips and experiences on the property! As I’m sitting here, trying to think of where to start with my recap of my experience at The Broadmoor, I find that I am a bit at a loss for words. Not because I have a lack of things to say, or that I have any negative critiques to pine on; instead it’s because I have too MANY words. I keep thinking back to each bite, each sip, each incredible experience and I cannot pick the one I want to start with! Honestly, The Broadmoor is one of those unique properties that you just don’t find in this world anymore. This is going to sound ridiculous, but do you remember that summer resort from Dirty Dancing where families could spend months in one place, enjoying everything the property had to offer? The Broadmoor is what I like to think of as its modern equivalent. You could spend weeks here and still find things to do, from places to eat, new cocktails to try, and new adventures to embark on. In fact, while I was there, The Man and I met a family that has been returning to the resort every year for a week or two without fail. I think that’s what inspired the Dirty Dancing flashback in my mind. The idea of having a resort that never gets old, a destination you always crave to see, and an ever-rotating menu of seasonal foods and drinks is one that is lost in some ways (at least in my mind). Many resorts attempt to do this, and many fail because they cannot keep things fresh for those returning visitors. The magic, the adventure, the FOOD. 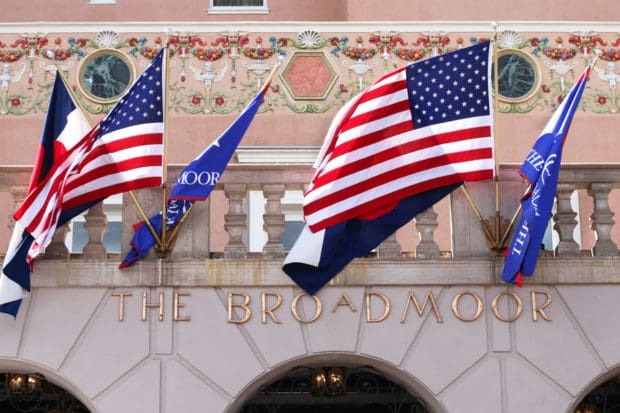 The Broadmoor is a luxurious package that everyone should experience at least once in their lives – and it’s one that will keep people coming back, time after time. So let’s dive into the meat of it, shall we?? 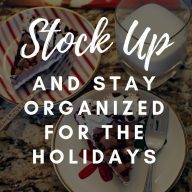 Below you’ll find all the food, drink and fun recommendations you’ll need to make the most of your stay at The Broadmoor, regardless of how long you stay! 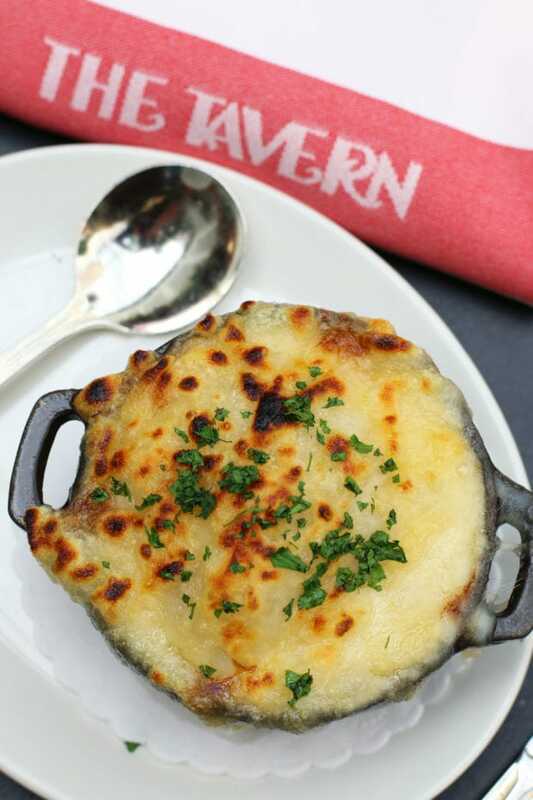 La Taverne – established in 1918 when the hotel first opened, this place is full of history. They keep with tradition without making it stodgy and uptight. I recommend getting the Zombie, one of the original cocktails served here from the 30s tiki cocktail era. 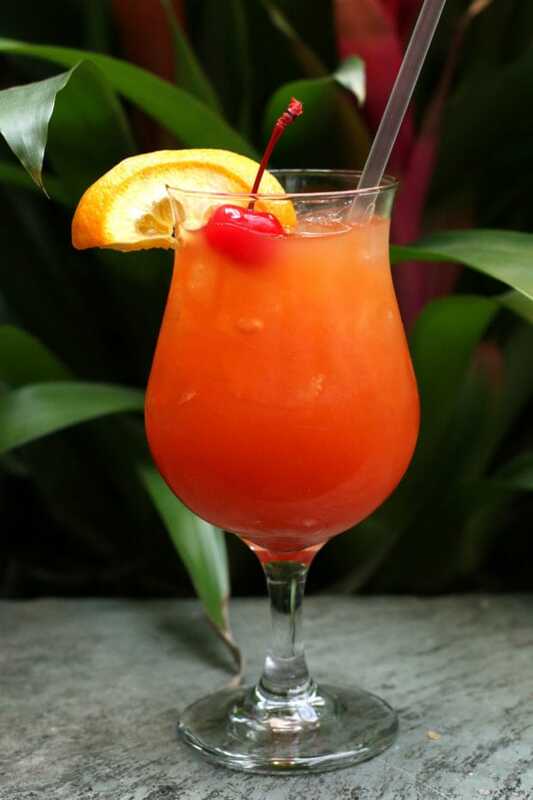 It’s a blend of rums, fruit juice and brandy, so it’s beautifully tart, fruity and satisfying. Be sure to soak in some extra history in the hallway to the restroom where you’ll find walls of bottles that Spencer Penrose had stockpiled in anticipation of Prohibition. 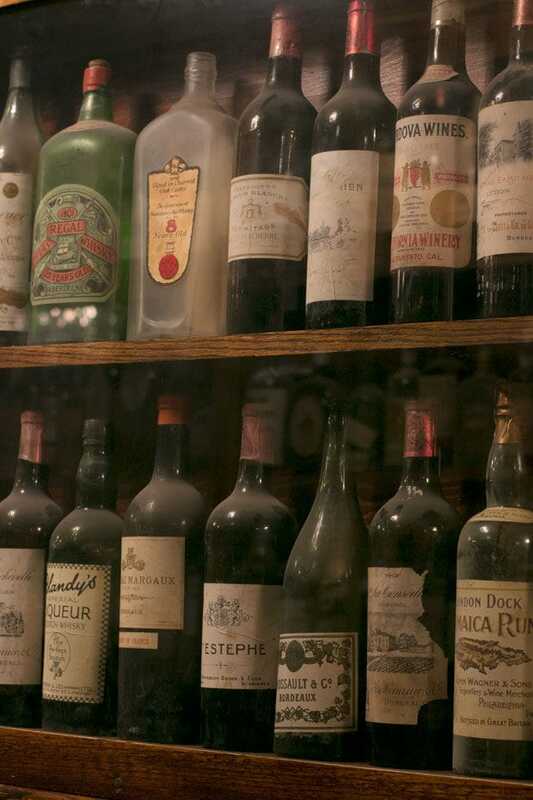 As a tribute to the end of Prohibition, he opened La Taverne, lining the walls with these bottles that were consumed during the Prohibition years. So cool! Btw, if you want (read: need, because I always need) a snack, I recommend the oh-so cheesy French onion soup because DAMN it’s good. Golden Bee – the Golden Bee also falls under my To Eat category below, but if you want a nightcap or a place to kick off the evening, this is a killer place to wet your whistle. Fun beer drinks including the insanely tall drinks to beer cocktails and a piano player to make the night festive. 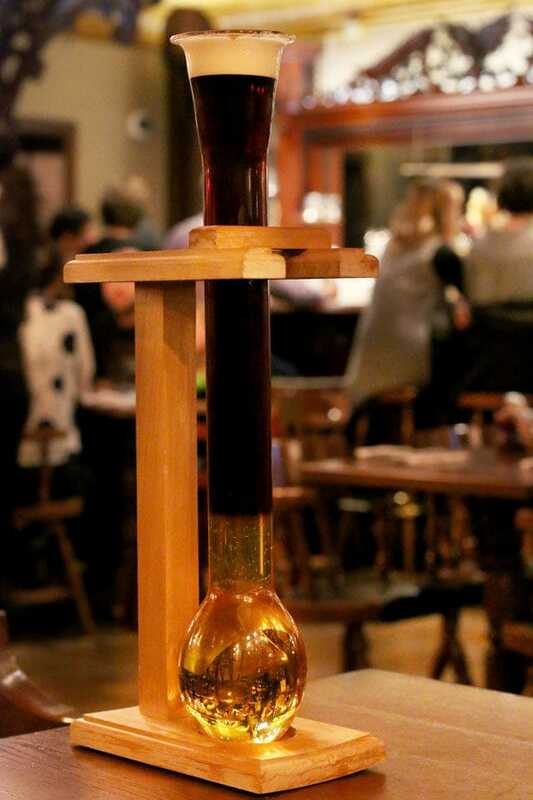 More on the good mood food below… My recommendations here are the Black Velveteen (Guinness and Strongbow in a tall glass – you can even get one that’s three feet tall!) pictured below, and the Pomelo Cure (a combo of gin, grapefruit and Fuller’s IPA). Don’t forget to indulge in the pimento cheese that comes complimentary, but be warned, you will finish it all well before you order your second drink. The Hotel Bar – hands down this is the best place to grab a classic cocktail and enjoy the bar atmosphere. They not only serve up classic cocktails, but you can also indulge in a cigar if that happens to be up your alley (it definitely is right up mine!). Head out to the deck and enjoy a cigar alongside a smart cocktail after dinner. With rocking chairs and a roaring fire, you can look up at the stars, enjoy a calm breeze and maybe even spot a deer meandering around the lake (yes, this happened and no, I have no good photo because it was too dark…). Talk about the perfect Colorado evening! Espresso News – this is the place to grab coffee and a treat at any time of day or night. 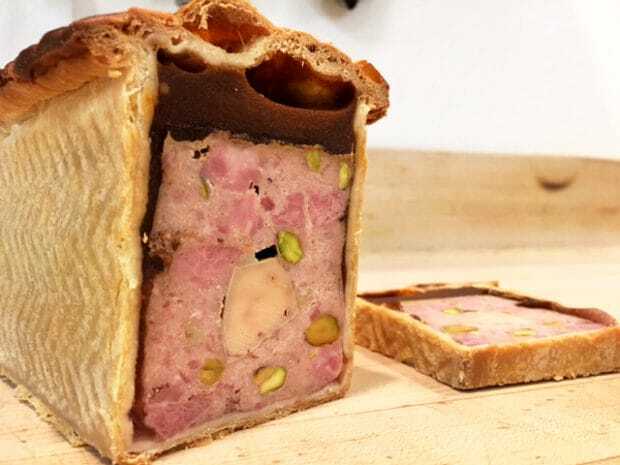 I was lucky enough to get a peek behind the scenes, from tasting bread fresh from the oven to the meeting chocolate and pastry masters who churn out works of art every single day for the entire property. Side-note: the staff at The Broadmoor is up and working 24/7 in the background of the resort, which you would never be able to tell because you never actually see them hustling away. It’s seamless. 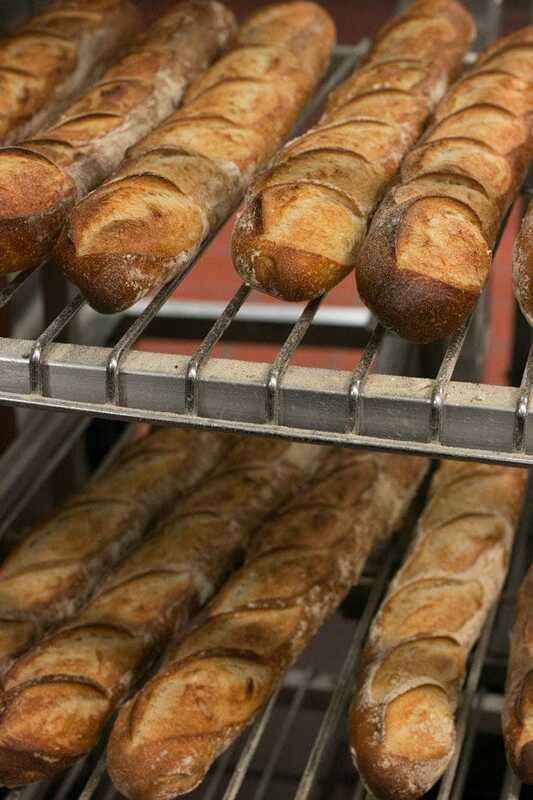 All of the bread you eat on the property is produced in their bakery (except for the bagels, which are sourced from a local shop), not to mention a slew of pastries and chocolate treats. They even have a 30-year-old sourdough starter that is by far one of the best breads I’ve ever indulged in. But I digress away from this little quaint coffee shop. 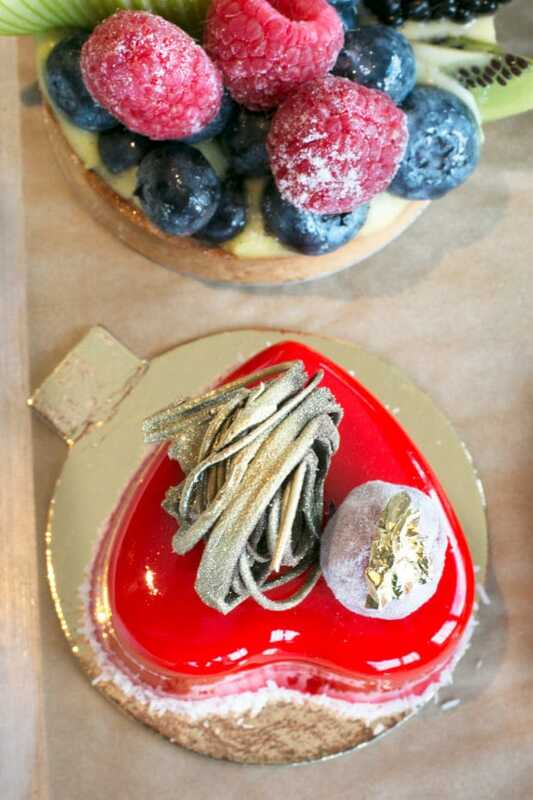 This is where so many pastries, confections and other treats end up. It’s the spot to hit whenever you have a sweet craving, or whenever you just need a snack and a cup of coffee to keep you up and going for more adventures! I highly recommend their lattes, because they are spot. on. 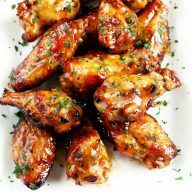 Golden Bee – You are guaranteed to have a great time whenever you stop by the Golden Bee, but you HAVE to eat here too. To start, this pub is actually a restored English pub from the 19th century (rebuilt in NYC from an 1800s pub in England – yes, it was shipped over from England to be rebuilt here in the USA). It opened at The Broadmoor in 1961 and all the history in the bones of bar, the decor and the atmosphere make you want to stay a while from the moment you arrive. So my recommendation is to stay and eat! After you finish up that pimento cheese I mentioned earlier, you have to dig into their pretzel sticks served up with a pungent and tangy brown ale cheddar sauce. 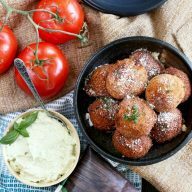 It’s exactly what you want to pair with any of their beers or beer cocktails on the menu! 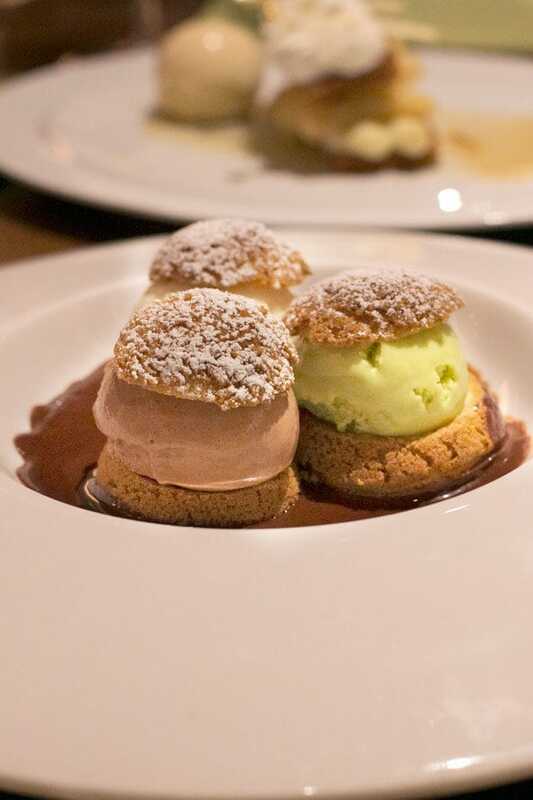 As the ragtime music takes you back in time, you’ll dig into classic pub fare. Personal recommendations are the Chicken Pot Pie and the Steak Sandwich. While these might be simple and classic dishes, the Golden Bee makes them shine like brand new stars in the universe of my tastebuds. 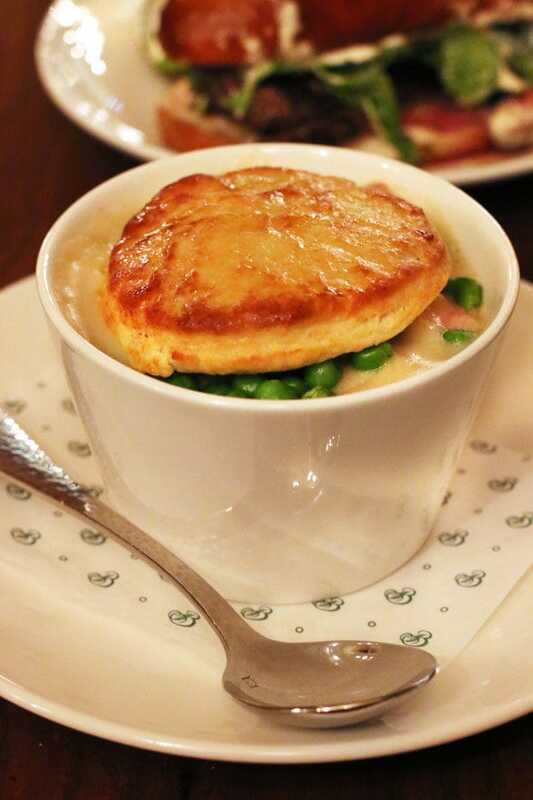 The chicken pot pie is exactly what you want it to be – rich, comforting, and more flavorful than many I’ve had in my lifetime (which is A LOT). 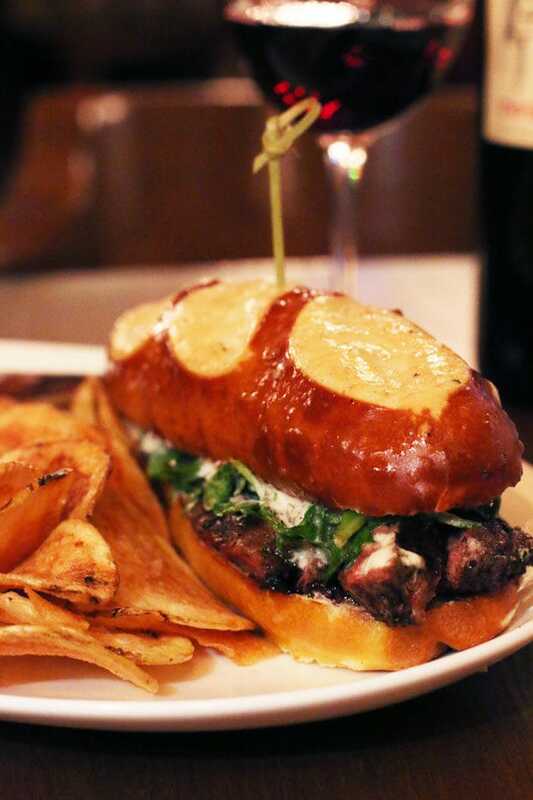 The steak sandwich is a savory hit served with a tangy horseradish cream sauce that’s spicy and peppery in every bite. All of this is piled up with arugula on a pretzel roll, served up with fresh chips. Yes. Please. Forever. Summit – The best meal I had on the property was hands down at The Summit. If you go here and you love wine, you are going to be in heaven just staring at the slowly turning wine case they have just behind the bar. This selection isn’t just impressive to look at, it’s impressive to indulge in. Have the house sommelier come by and guide you through a wine pairing for your entire meal, or simply suggest a bottle for the evening. The expertise and attention to detail really stood out to me! 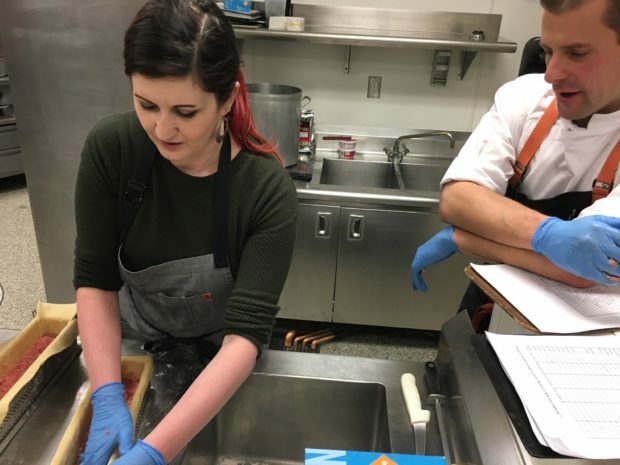 And this is where ish got real because I went into the kitchen the next day to cook with Chef Mark Musial… I might be comfortable in my own kitchen but the fear of messing up a professional kitchen is REAL, my friends. Especially if you are making something they are going to serve to people in the restaurant. AH. Regardless of being tentative about my cooking skills in the presence of a master, I had SO much fun cooking and learning to make classic recipes such as bordelaise sauce and the wild game pate en croute I enjoyed just the night before (I may have almost chopped my the tip of my finger off – thank you acrylic nails lol – and there was some slight paranoia as I made the occasional uneven cut. I think part of me was waiting for Gordon Ramsey to pop out and shout at me. Thankfully – or maybe regretfully? – this did not occur). 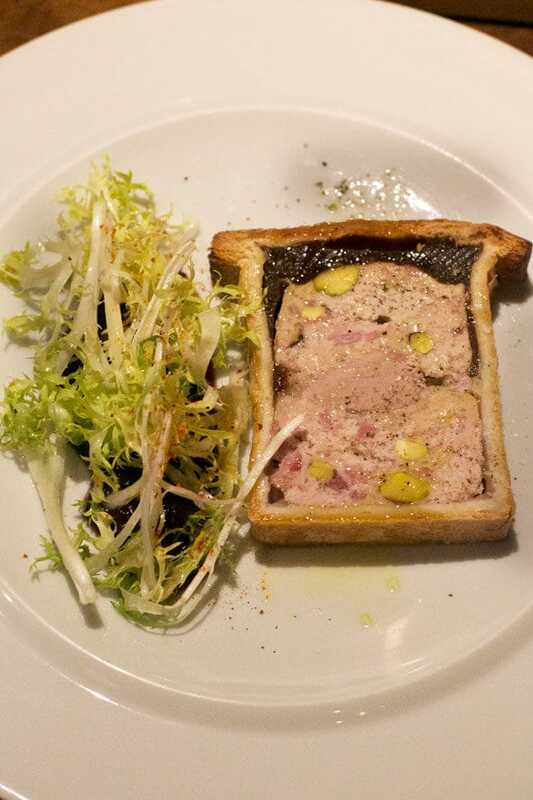 And I’d like to think that my pate en croute turned out pretty dang well, wouldn’t you? Back to the dinner though. The steak tartar is rich and buttery, the short ribs literally melted in my mouth with a rich bordelaise sauce (another little thing I learned to cook behind the scenes from Chef Mark Musial! ), and the little ice cream sandwiches with housemate ice cream had me wishing I got an extra one so I didn’t have to share. 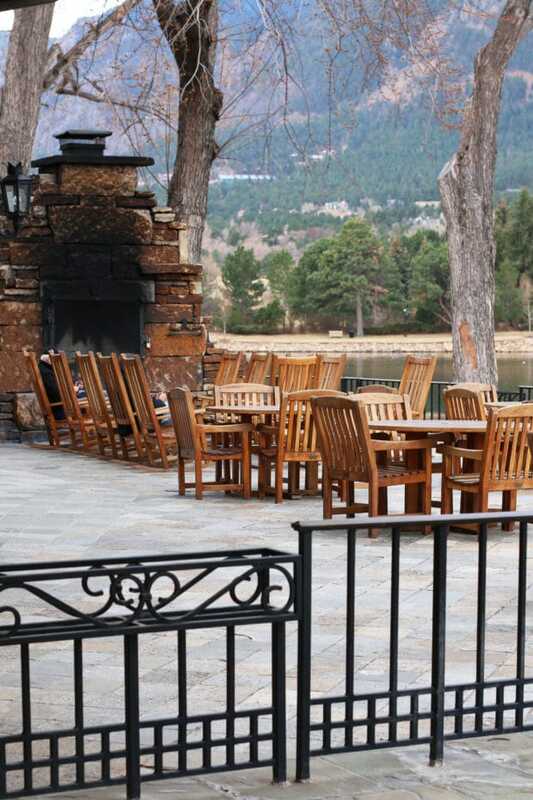 The Infamous Broadmoor Sunday Brunch – No matter when you visit The Broadmoor, you have to make sure that you are there for the Sunday brunch. This brunch is infamous in Colorado. If you live here, you’ve probably heard about it in reverent whispers and groans of ecstasy from those who have indulged in it before. I am always hyper critical of brunch because I used to work a Sunday brunch buffet at a restaurant here in Denver and it was not a pleasant experience. The Broadmoor takes the art of a Sunday brunch buffet to a whole new level. 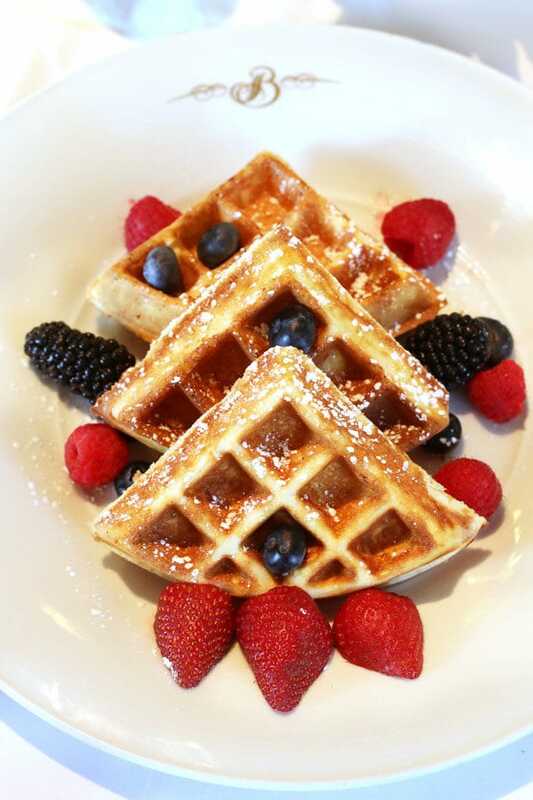 The food is an insane array of everything you could possibly want, from seafood to pancakes, fresh-made omelets to waffles, and so much more. 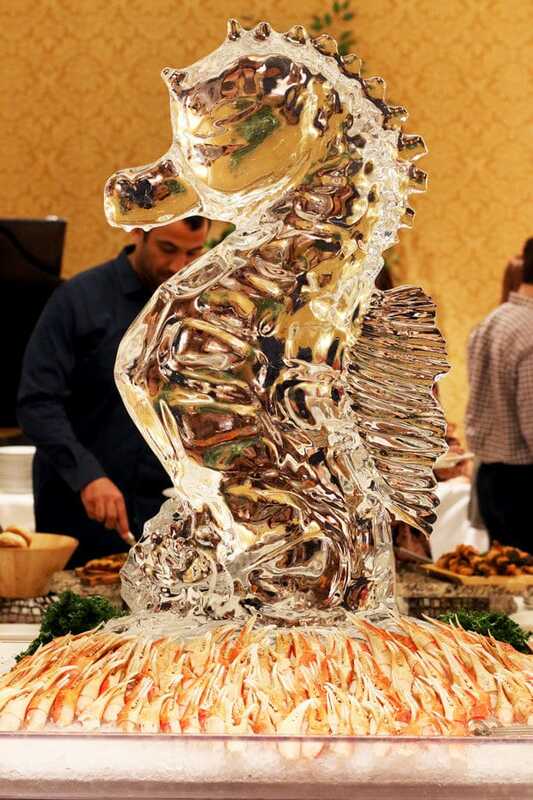 EVERYTHING is here, including a stunning display of ice sculptures and fresh seafood. 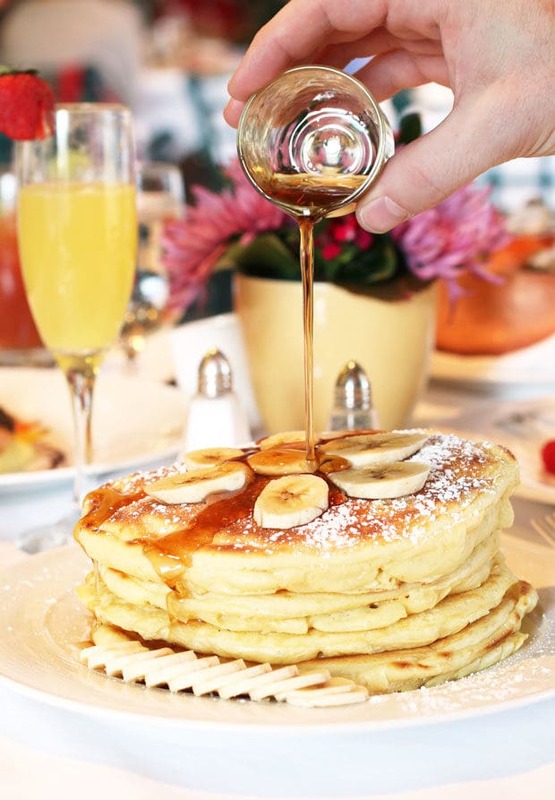 You can even have a stack of pancakes made fresh for you, with all the syrup your heart desires. Plus chocolate. Because brunch should always include chocolate, shouldn’t it? Pair all of this with their bloody mary’s or mimosas and you have a recipe for the best start to a Sunday ever. Play – the whimsical atmosphere is captured perfectly in the name “Play” here. The bar features a bowling alley so you can game and enjoy a nice cold beer, all in a place that doesn’t smell like old bowling shoes. Grab a beer and wander – one of the best parts about being on a property like this? You can grab a drink from any bar and wander the property. 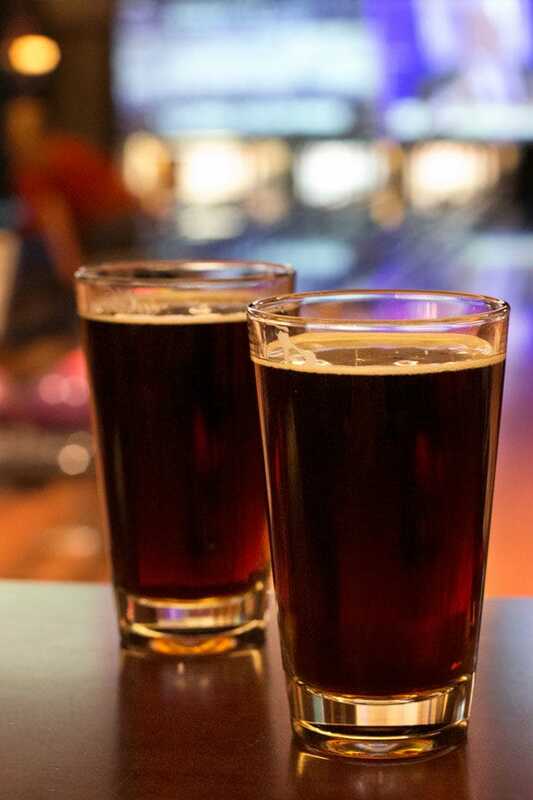 I’d recommend grabbing a beer after a bowling game, then wander the halls, lounges, studies and other nooks and crannies throughout the property. There is history in every hidden corner! Room service – because you deserve it. Enough said. Seven Falls – The Broadmoor offers a lot of different activities and excursions to explore Colorado and Seven Falls is one of my favorites! It’s a stunning example of Colorado mountain beauty and all you have to do is ask the concierge to plan the excursion for you. No stress = the best adventures ever, am I right? 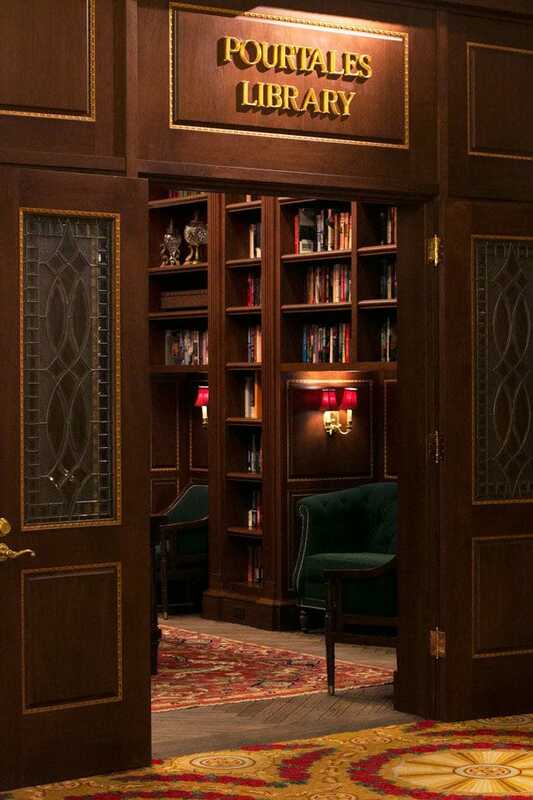 Pourtales Library – serve me up a whiskey neat and let me bask in the glory of old books that line the walls of this library forever please… There is a fireplace, endless little couches to curl up on, and even a classic ladder to climb up and peruse the books around the entire room. Basically, my version of heaven in a room. 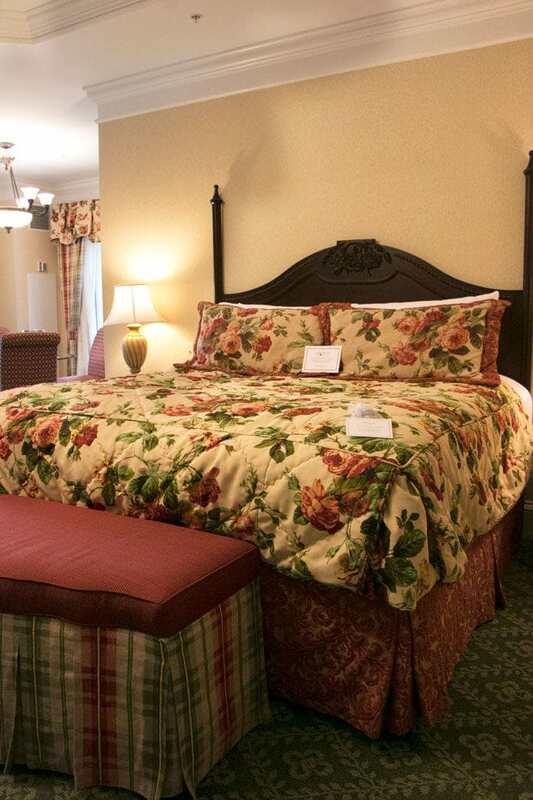 This is just the tip of the iceberg of what The Broadmoor offers, if you can believe it. Whether you are staying for 48 hours or more, you are about to experience a resort that you won’t be able to experience anywhere else in this world. 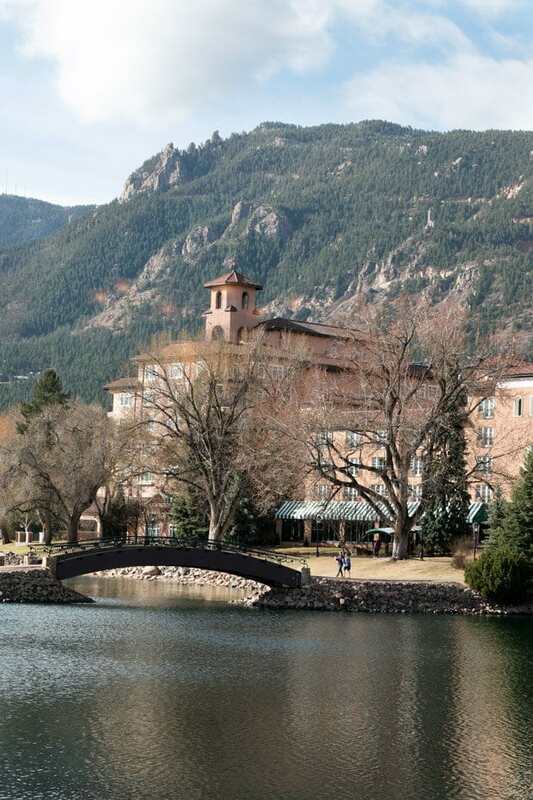 Disclosure: I received a complimentary experience from The Broadmoor as part of this post. As always, all opinions are my own. Thanks for supporting the brands that support Cake ‘n Knife! What an AMAZING trip! We’ve never been to a place like that, and reading this post really makes me want to travel more. Also, that French Onion soup and the breads look SO FREAKING GOOD. 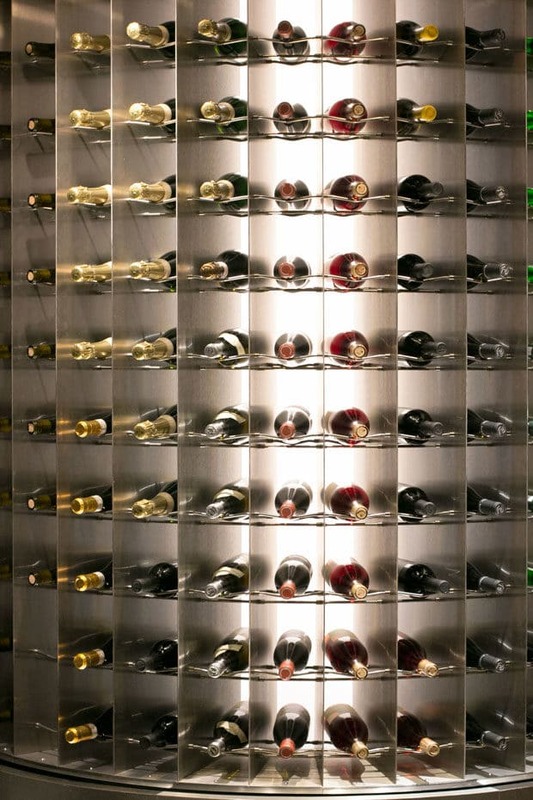 That wine rack! OMG. I want to visit this place so bad. Promise me if we come to Colorado we can make that happen? !